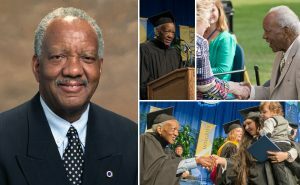 Illinois Central College mourns the death of Board of Trustees member James K. Polk, 77, who passed away on Tues., Nov. 8. Polk was appointed to the Board in 1997 and was elected in his own right to the position in 1999. He continued in this role until his death. During his service to the constituents of ICC Dist. #514, Polk was instrumental in the development of the College’s Diversity Department and many related initiatives. 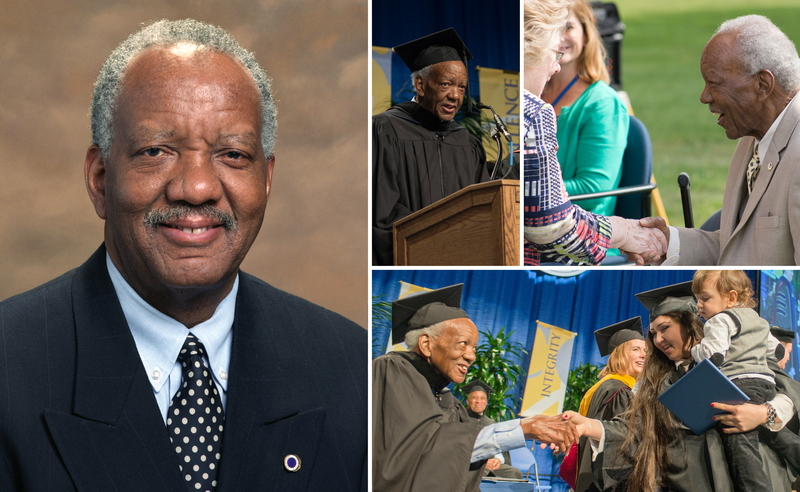 He supported the development and focus on quality improvement programming, which led to ICC receiving the Silver Lincoln Award, the first college or university to reach this designation. He also supported the development of the north Campus in Peoria and the college readiness programs. ICC’s new Diverse Faculty Fellows Program, which bears his name, recognizes Polk’s dedication to diversity initiatives and is aimed at providing diversity in the faculty representation.